How Can Home Lighting Scenes Make My Life Better? Today everyone seems to have figured out how important lighting is in a home. As home automation makes its way into houses, people are taking lighting one step further. They are designing “lighting scenes” for their smart systems. 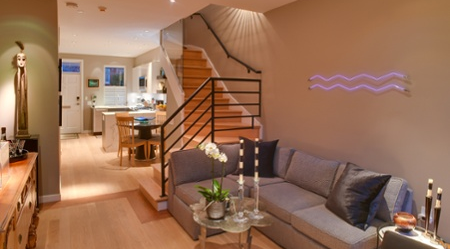 The result: A well-lit home that’s pre-programmed for numerous lifestyle scenarios. Can Smart Home Automation Reduce Your Electric Bills? 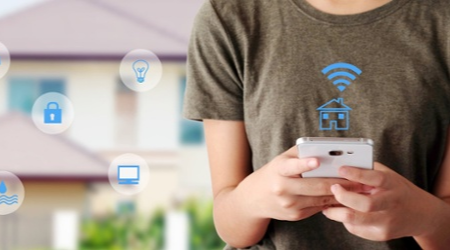 In today’s world, we all know about the option of using your voice to control lighting, security cameras, and electronics with smart devices. With Wi-Fi and the right smart devices, you can control your lights from anywhere. 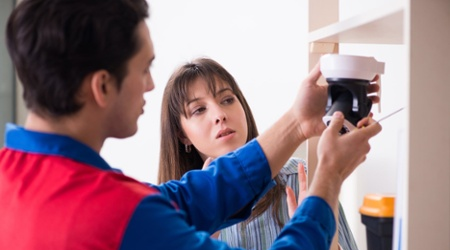 With everyday home projects, it’s not always obvious to know when to call an electrician – and most people don’t typically think about it when considering smart home products. However, home automation technology requires wires and power, which is precisely the time to get a professional on board.